For the third year in a row, the Ford Mustang is the world's best-selling sports coupe. But that's not the most exciting Mustang news of the day. 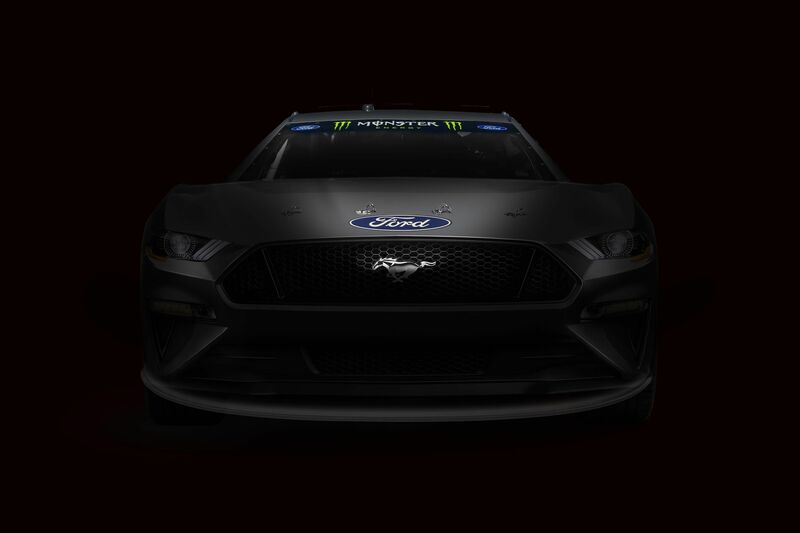 The Ford Mustang will replace the Fusion in NASCAR's Monster Energy Cup Series in 2019. It's the first time that the Mustang name has been in the top series for stock car racing. It's been competing in NASCAR's Xfinity Series since 2011. The Ford Mustang turns 54 today. Despite being well into middle age, passion for the Mustang and all its variants and offshoots has never been stronger. Sure, the sales figures can tell you a lot. Ford sold 125,809 last year, more than any other sports coupe in the world. But that number doesn't say it all. 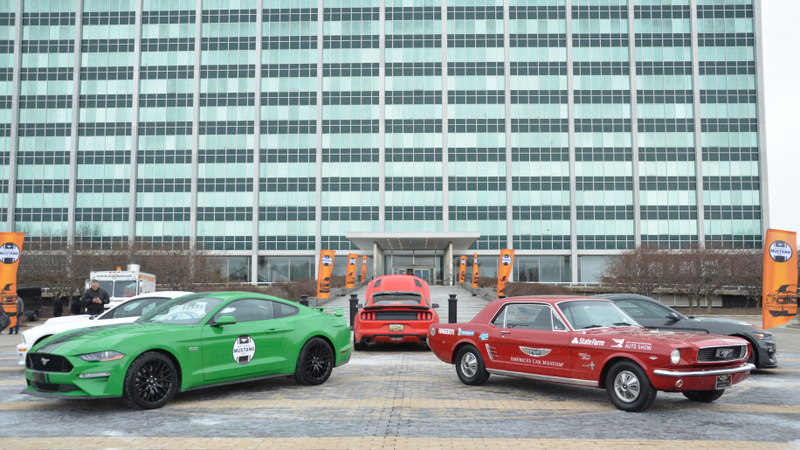 Really, it takes just one visit to your local cars and coffee or a snowy celebration at Ford World Headquarters in Dearborn, Michigan, to see what I mean. When we first caught a glimpse of a camo’d GT500 mule back in 2016, Ford’s latest iteration of the more-power-than-sense Mustang was wearing a wing on the back, and we surmised that it would carry a pair of turbos strapped to a Voodoo V-8. We also suggested that it would be in dealerships by now. We were wrong about the on-sale date and the engine, but, hey, we’ve got some new spy photos that offer the best look yet at Dearborn’s Camaro ZL1/Challenger Hellcat competitor. 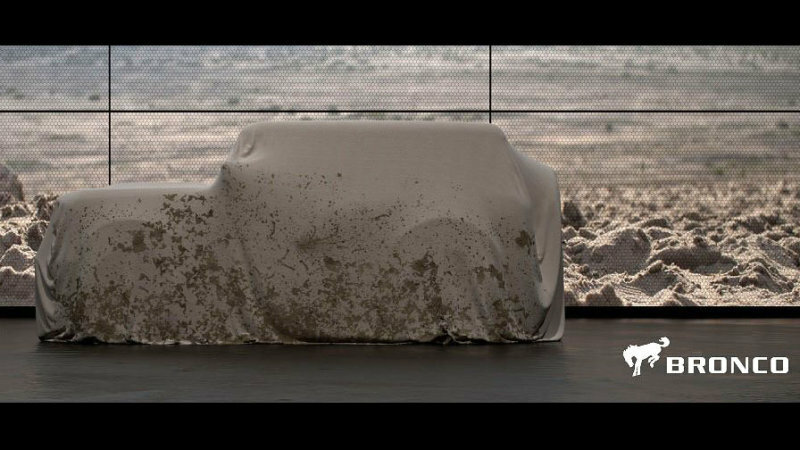 When a new, 2020 Ford Bronco was announced, there wasn't much information beyond that to go on. Of course, Ford had produced a wild Bronco concept in 2004 (below), a very boxy vehicle that struck a nerve with those that missed the last full-size Bronco Ford sold. That was discontinued less than a decade before that concept hit the show scene. 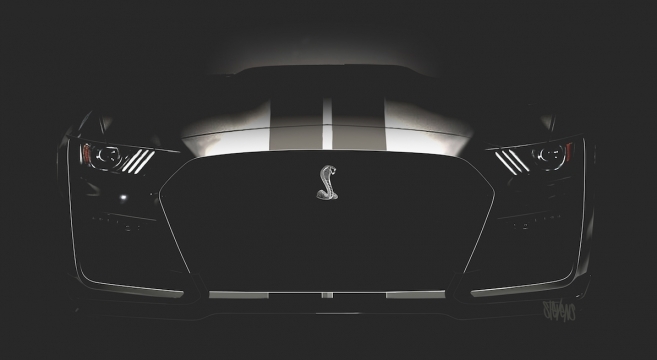 Ford dropped some bombshell news today with a teaser of the upcoming 2019-2020 Shelby GT500 which is now confirmed to be available alongside the 2019 GT350. Seen in the above rendering is the massive gaping front end of the supercharged 5.2-liter 2019-20 GT500 posted with a re-affirmation of the future Mustang Hybrid, and the very first teaser of the 2020-2021 Ford Bronco. 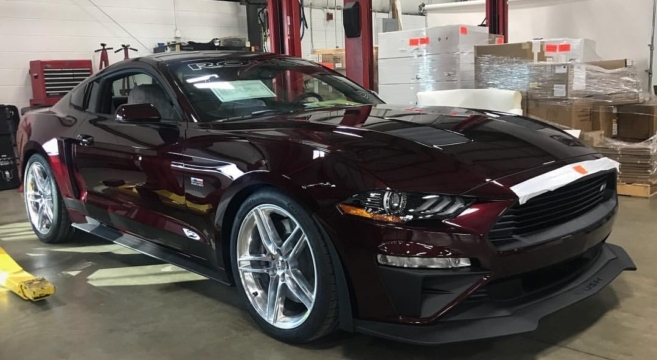 Production of the always highly anticipated Roush Performance post-title Mustang build has begun for the 2018 model year version. 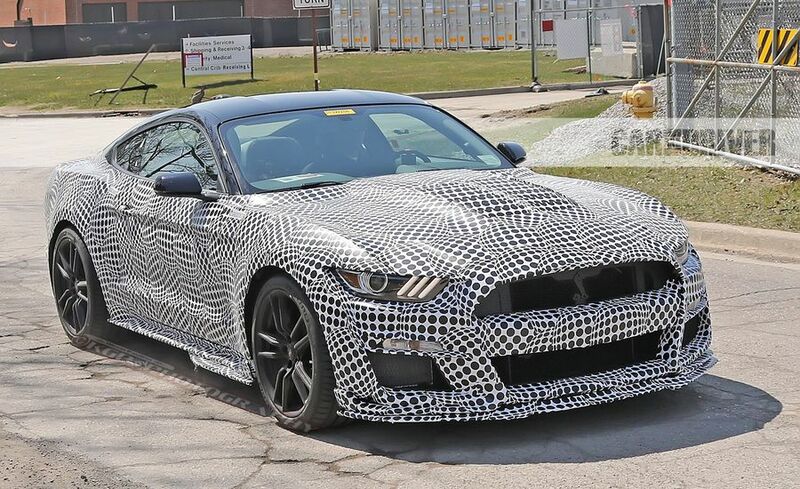 First spied by us almost exactly one year ago, the 2018 Roush Mustang flaunts a modified front end with an aggressive front splitter and the company’s signature grille slats, as well as quarter window scoops and revised hood vents, to name a few of the changes.